Semla lovers rejoice: We will be kicking of Semla Season! The Semla is the carb-packed national indulgence of Sweden. 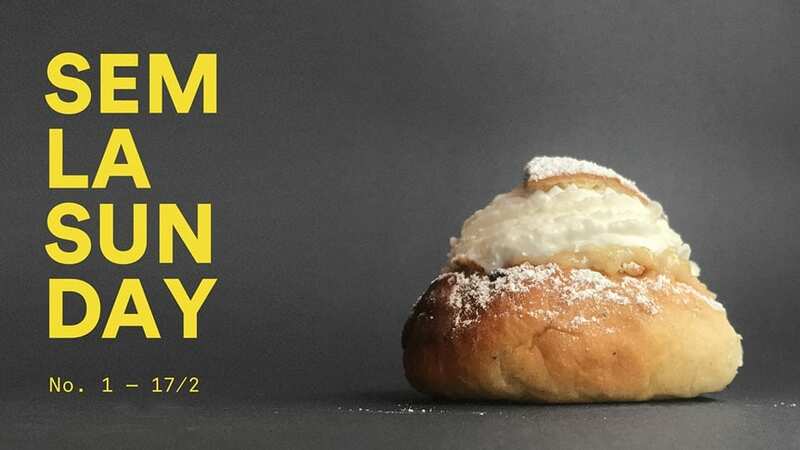 It’s is a cardamom wheat bun filled with whipped cream and almond paste and was originally only eaten on ‘Fat Tuesday’, the last Tuesday before the traditional easter fasting.